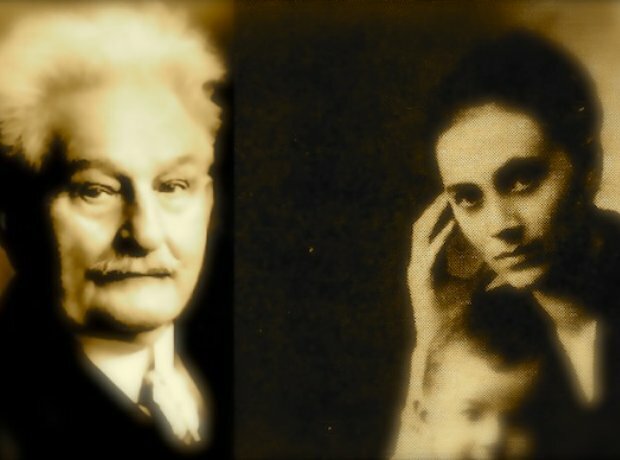 63-year old Janáček met 26-year old Kamila in 1917 and fell for her, despite the fact they were both married. Although she was ambivalent towards him, Janáček's passion inspired the extraordinary late flowering of his music. She continued to remain emotionally aloof but she was with the composer when he died in 1928.